A nice, subtle personalised gift for the modern men of today! All personalisation is case sensitive and will appear as entered. 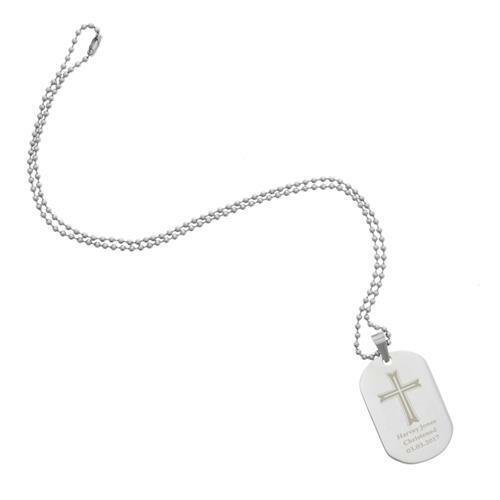 The chain is 20.5 inches long and the dog tag measures 4cm x 2cm x 0.3cm. Necklace comes presented in a stylish gift box. 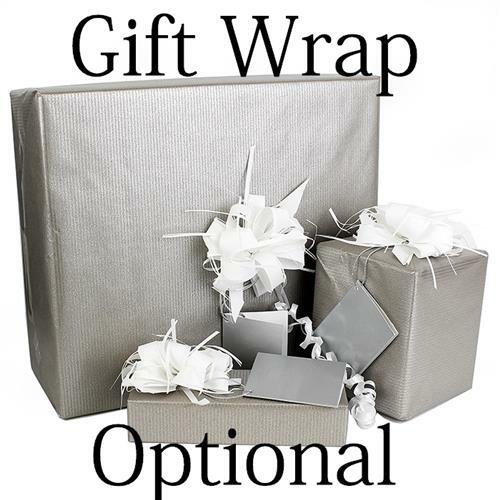 Please note, gift wrap needs to be purchased to every item that it is required for individually. 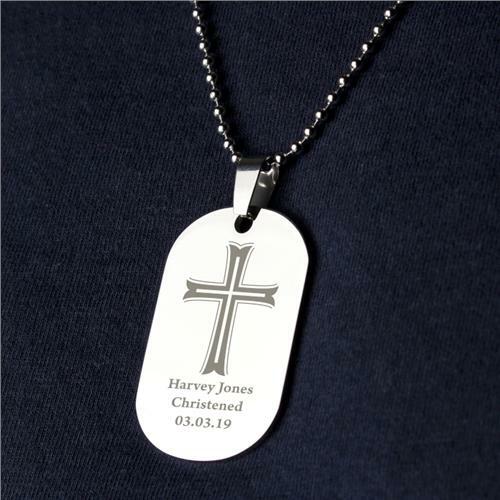 Engraving service will take up to 3 working from the date of placing your order. Please note this item is no available for next day delivery. Ideal for Birthdays, Christmas, Christenings, Celebrating the birth of a New Born. IMPORTANT: Please double check your personalisation as how it appears on email will be how it appears on the product, including spacing and punctuation. Please do not include accents and special symbols as some of our processes will not allow this. This includes accents above and below the alphabetical or numerical text.